Though it has been only a little more than a year since American Idol celebrated its final season with all the fanfare it deserved, there is already a reboot in the works that could premiere as soon as March 2018. 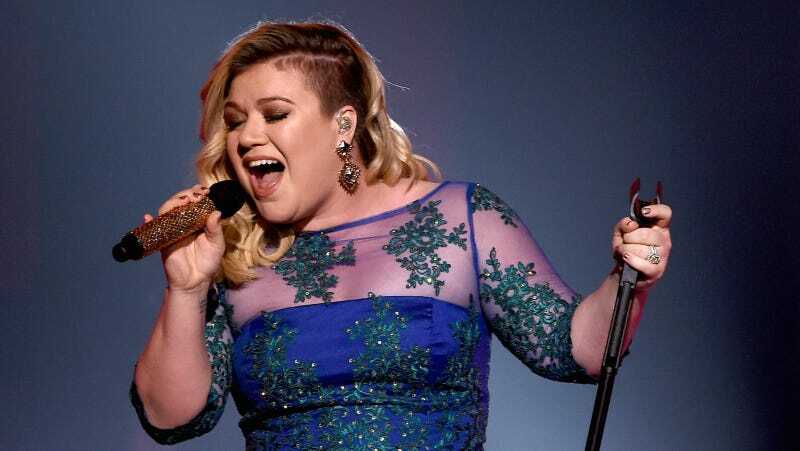 Though I am personally viewing this news with the same horror I’d feel about raising my grandma from the dead after a year in her coffin, there is a bright side: Kelly Clarkson! Clarkson is reportedly very interested in joining the reboot cast and trying to clear her schedule for the taping. Supposedly the casting will take place Disneyland or Disney World, which would be considerably cheaper than when cast and crew flew from city to city. Guess who will likely be hosting? If you screamed “RYAN SEACREST” you are right. Sorry, Kelly Ripa.